A few days ago, we got to hear the news of OnePlus partnering up with a premium automotive brand, McLaren. OnePlus had announced that it would be launching a special edition of its latest flagship, the OnePlus 6T in partnership with McLaren. The date for the launch of this new special edition device has been scheduled to be on December 12. 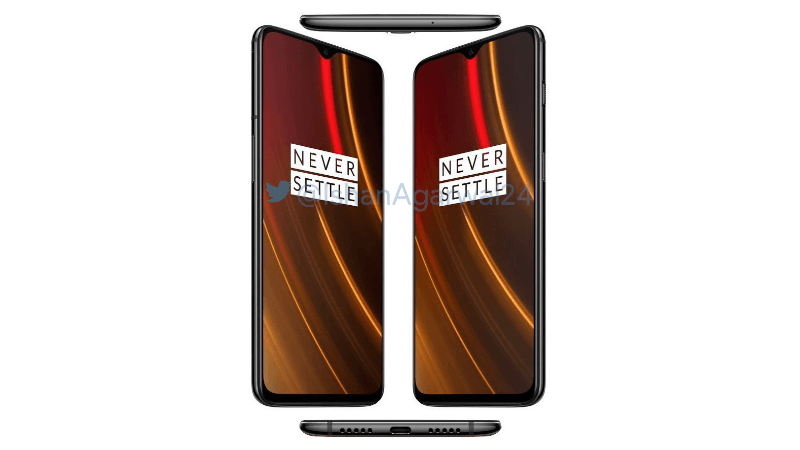 However, just days before the launch, a new leak about the phone has surfaced which reveals the specifications of this new special edition OnePlus 6T along with the premium design which it is going to feature. As per the leak, the McLaren special edition, OnePlus 6T will come with 10GB RAM, Warp charge fast charging technology and a McLaren logo on the back.